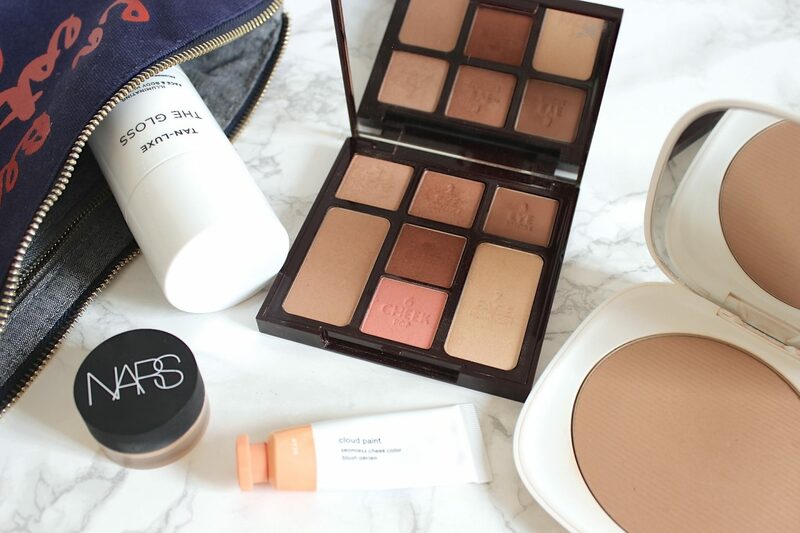 Top 5 Summer Makeup Products - a little pop of coral. So Summer is over for another year (although temps are still fairly high here in New York! ), so as I haven’t written a favorites post for a while, I thought I would round up my most favorite makeup products that I have been using all summer long! I have discovered some beautiful products over the past few months, lots of bronzers and glowy makeup and it was quite hard to narrow it down, but these are my absolute favorites of the season and products that I have been wearing pretty much daily. 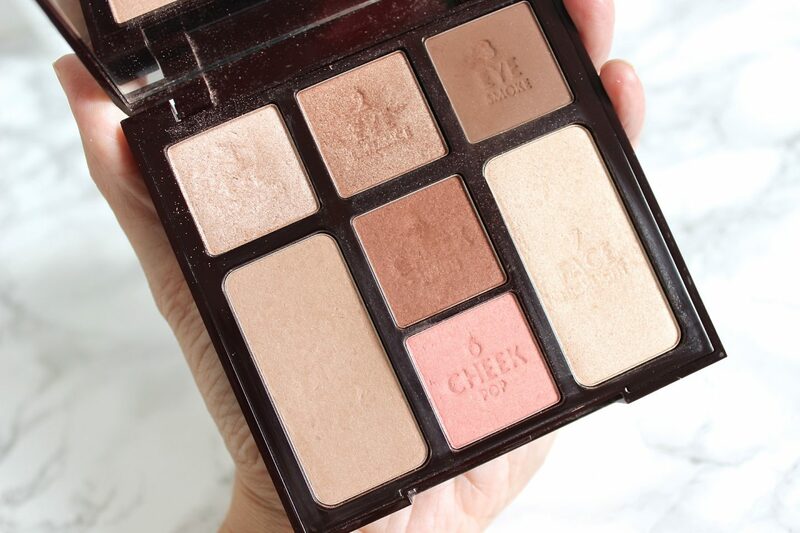 This genius palette from Charlotte Tilbury has literally been my savior all summer long, it just makes doing your makeup in a rush or on-the-go just so effortless. I have taken it on both my trips this summer, as well as camping and it is also amazing just day-to-day whilst looking after the kids. It takes all the decision making out of the equation and allows you to do your makeup in a flash and the end result being a bronzed, glowy version of yourself which has been my go-to all summer long. You have all bases covered with the bronzer/contour, highlighter, two blushes, and three eyeshadows that you hardly need anything else! 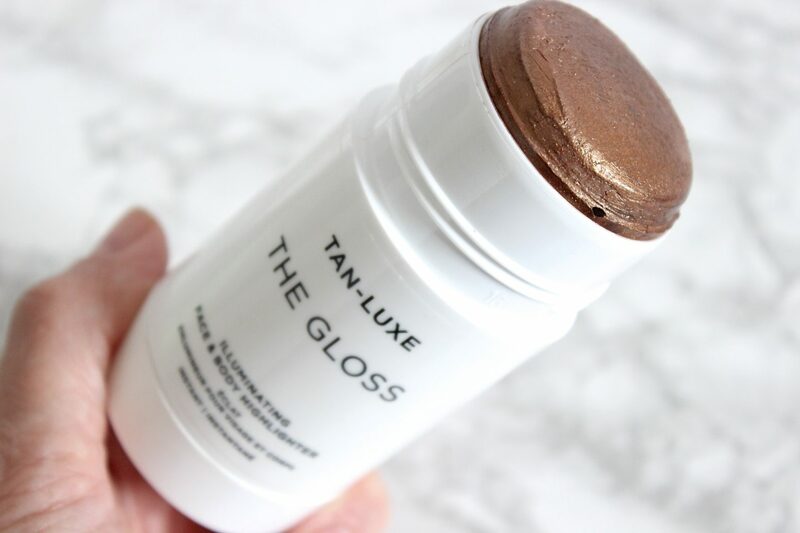 If you haven’t read my post about my new found love for Tan-Luxe, then you would have missed my rave review for ‘The Gloss’, an illuminating face and body highlighter. This chunky stick of bronzy, glowing goodness which admittedly looks a little scary at first glance, actually buffs into the skin easily and gives you an instant ‘just been on vacation’ bronzy glow. It is the quickest and easiest way to look tanned when you are feeling a bit pasty or need a quick pick-me-up, I love it so much! I think this is the best bronzer I have ever tried, it is just perfection! As a die-hard bronzer obsessive it is quite hard to say that as there are many bronzers I love and still use, but this limited edition offering from Marc Jacobs is the one I have been reaching for all summer long. Firstly, I love the packaging and although it is large, it is also very flat, so great for traveling with as it is not bulky at all. 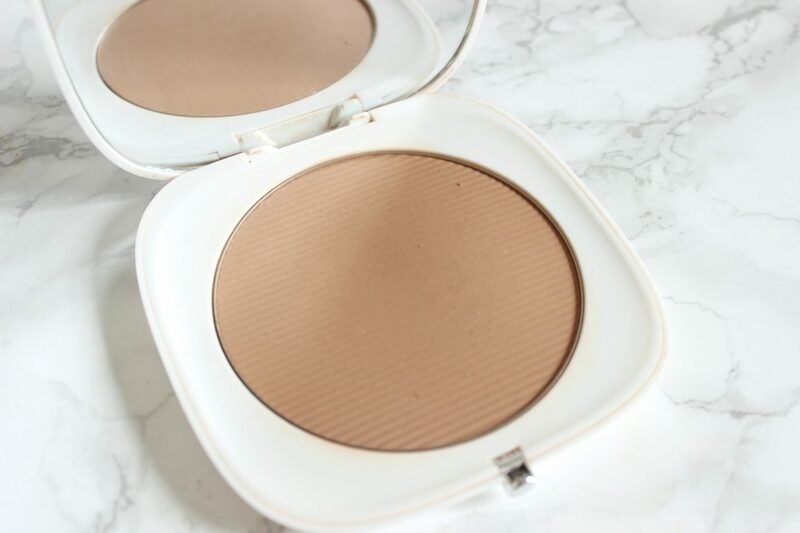 The main reason I love this bronzer so much is the shade, it gives my (light-medium) skin tone a beautiful sun-kissed color that is warm but not too much. The bronzer blends so beautifully and it is very buildable, so you can intensify the bronze level very naturally. The only downside is that it was limited edition and is sold out everywhere, grrr! However, it is still on the Marc Jacobs Beauty website, where you can be emailed when it comes back in stock, heres hoping! This unique cream blush has got to be my favorite launch from Glossier so far and the peachy tones of the the shade Beam are just perfection. Just tapped on the apples of the cheeks, this lightweight gel-cream formula blends with ease and adds a brightness to the cheeks. This has been great over the summer months when you want the skin to remain dewy rather than overloaded with powders. 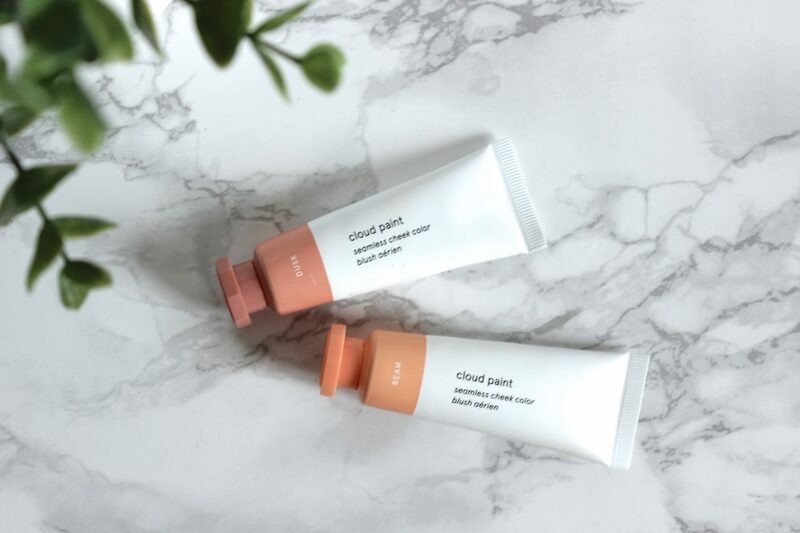 I have a full review of Glossier Cloudpaints here. This really is the bees knees of concealer, it covers everything effortlessly (do we sense a theme here?) with just a few swipes, that brushes are not really necessary for this one. It works equally well under the eyes and for spot concealing and stays put for hours, even on oily skin in the hot weather. The texture of it is different from anything else I have tried, as it is so lightweight, yet leaves a matte finish without managing to look heavy or cake on the skin. I think it is a concealer that would suit all skin types. 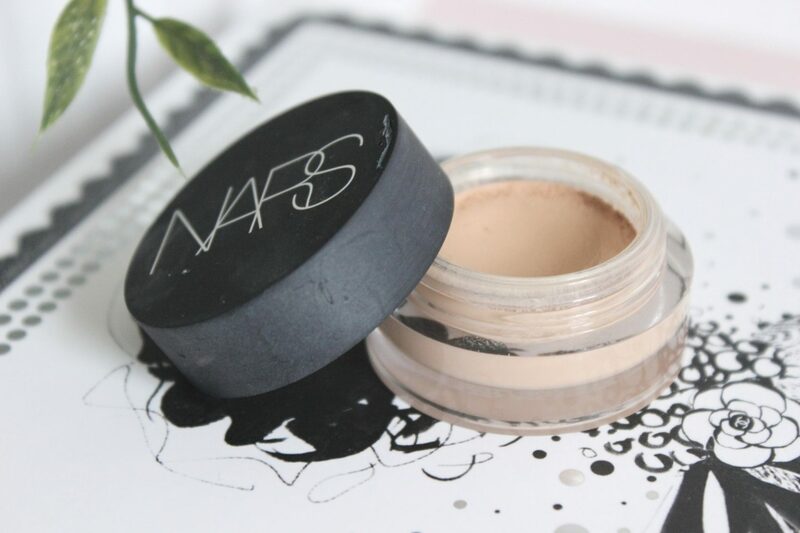 I have a more in-depth review of the Nars Matte Complete Concealer here, including swatches and comparisons. So that rounds up the Summer, I now just can’t wait to start wearing all the new products for Fall! What were your favorite products of the Summer?